The Grand National is here! 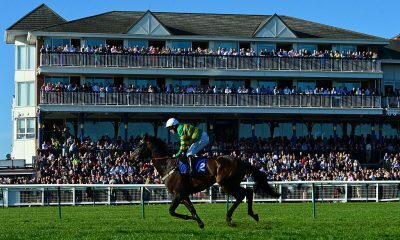 Around 70,000 fans will pass through the Aintree turnstiles on Saturday to watch the most famous race in the world, with an additional 600 million from 140 countries tuning in on TV. Last years winner, Tiger Roll, is favourite once more and will prove a hugely popular choice for punters and Syndicate Captains if the Irish thoroughbred manages to overcome his short odds and triumph again. 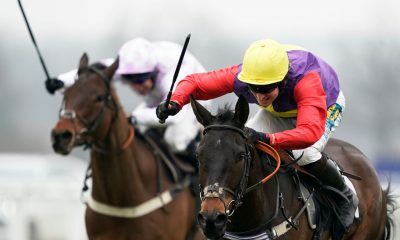 He’s certainly up against it though as no horse has won back-to-back Nationals since the legendary Red Rum won in 1973 and 1974, before making it three in 1977. Read on for race facts, views from our Captains and an extensive preview of every runner and rider. The tallest and broadest fence on the course is ‘The Chair’, standing at 5 foot 2 inches tall. Its name derives from a time when one of the course judges used to sit beside it. Four horses have won the National in consecutive years; Abd-El-Kader (1850-51), The Colonel (1869-70), Reynoldstown (1935-36) and Red Rum (1973-74). Tiger Roll has it all to do. Only three greys have ever won the race; The Lamb (1868 & 71), Nicolaus Silver (1961) and Neptune Collonges (2012). Since the turn of the century, four jockeys have won the National at their first attempt; Ruby Walsh, Niall Madden, Liam Treadwell & Ryan Mania. Five 100/1 shots have won the race, but only one in the last 52 years (Mon Mome, 2009). 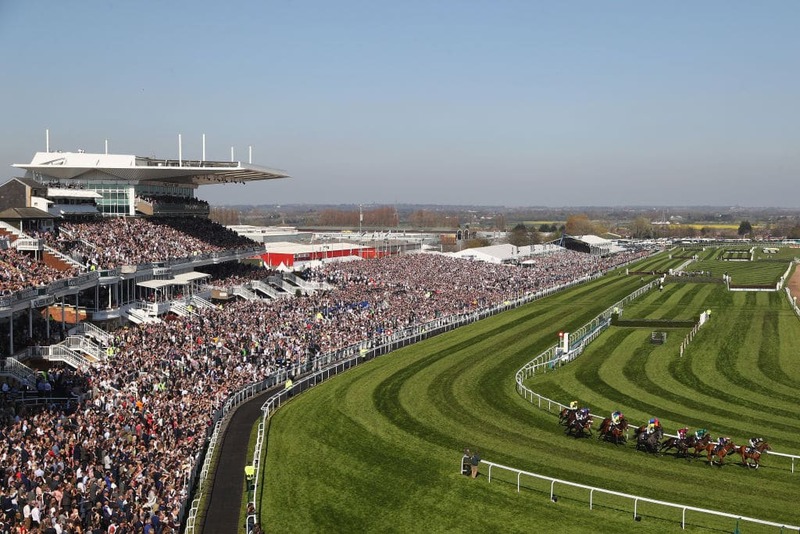 The Grand National wouldn’t be the Grand National without some expert analysis, so we asked five of our Captains for their opinions on the big race and you can read their extended thoughts here. However, if you simply want the tips, read on. A superstar of a horse and he’s still only a 9yo. Last year’s Grand National winner who comes into this race in rude health having landed a Grade 2 hurdle prep run before slamming his rivals at Cheltenham in the Cross Country. He’s quite simply a very good horse and he has a genuine chance of back to back wins in the race. 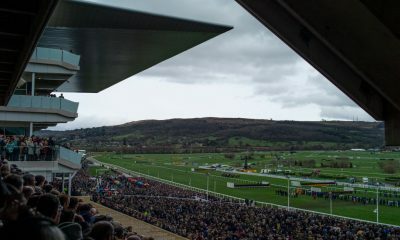 Well fancied for this race 12 months ago after placing in the Cheltenham Gold Cup. Went one better in that race this season and runs off just a 5lb higher mark. Badly hampered at the first in this race last season but ended up finishing an 11 and a half-length fourth, which was a decent effort. Arguably prefers more ease in the ground but second in the Gold Cup last month on GS eases my worries and he’s had a much calmer season this time round. Carrying top weight is always a concern but he’s a major player. Another real typical National type, in that he’s a ‘grind it out’ kind of horse and is a graded winner. Hacked up at Fairyhouse in preparation for this race and is a dour stayer, having landed the 2017 4 Miler at Cheltenham on soft ground. Looks one of the more obvious contenders and I’d give him a proper chance with some luck in-running (has been brought down and forced to make mistakes before). Lightly raced 9yo whose best form came in first time cheek pieces. Two starts since then have been underwhelming but hard to completely rule out despite needing a career best. 2017 Grand National Winner who appeared to have everything going for him that day when jumping and travelling well throughout. Missed last season and has unseated on his two efforts this term. Looks up against it based on that but, if you take his National win into account, he’s feasibly treated. 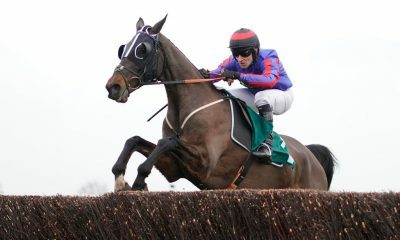 He’s never been the best jumper even as a hurdler but he’s capable of being involved off his current mark if keeping his mistakes to a minimum. Another who screams out as a National type and was going well enough when falling round here over the National fences in December. Beaten by a nose in last year’s Scottish National when giving the winner a stone on good ground. A very frustrating horse given he should have won far more than a single chase. I wouldn’t be completely convinced he wants this test but I do think he travels well so, if he doesn’t get detached, you could see him running into a place. His attitude is a major concern though. Well fancied outsider in the race last year when he unseated his rider. Runs off a 1lb lower mark but still question marks about stamina. Wouldn’t scream out to be wanting this trip and has often run below expectations. Others preferred. Has run ok in two of his four runs round here and did complete in the 2017 renewal of this race off a 1lb lower mark. Might not be the most obvious contender but he jumps well in the main and could sneak into a place if he doesn’t get outpaced in the latter stages. Similar form as last season when a well beaten eighth in the race but better ground would be a plus and 12lbs lower now. Interesting runner but not certain to stay. Ran in the Midlands National which was only three weeks ago. That looked a tired performance by the end but he does stay all day. However, he is known to need effort to keep going. 12yo now which is another negative. You’d expect his best chance to be in the Topham after landing that race twice and stamina is not assured here. Won at this meeting in 2017 but hasn’t won since and this season hasn’t suggested there will be a revival just yet. Unseated in the Cross Country which is clearly not ideal coming into this. Very interesting contender given her form earlier in the season but looks up against it at the weights and this will be a whole new test. Has been hurdling on his last two starts both at 3m but has some fair chase form over the years. Big question mark about his stamina but does shape as though a slower paced race throughout could see him in a better light so not completely without a chance. Poor early in the season but some encouragement on his last start. Not the most straightforward runner and he looks high enough at the weights. 14yo who has been below his best, unsurprisingly, this season. Came third last year off the same mark but place hopes again might be optimistic. Available to purchase in the Thursday Aintree sales and he’s a 5-time winner over fences including 3 Grade 1’s. Last won in November 2017 and last season into this he’s looked a shadow oh his former self. He’s always been known as a tricky horse to catch right and Leopardstown has been his best track over the years. No look round here and that recent form are major concerns.